Can also be used to connect Serial Board to Another Computer for System Upgrades. 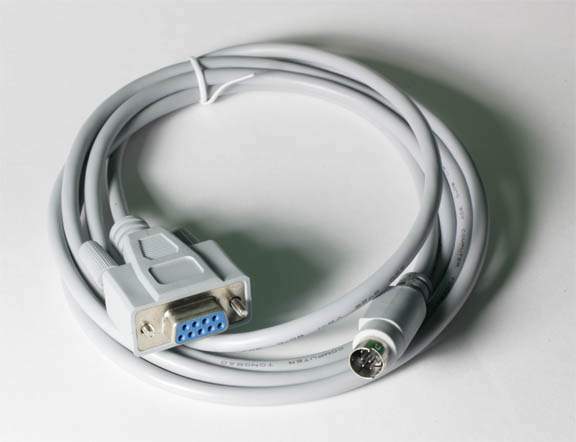 Use with Null Modem Adapter and ADTPro Software. So you can bring this computer back to new and upload Software.